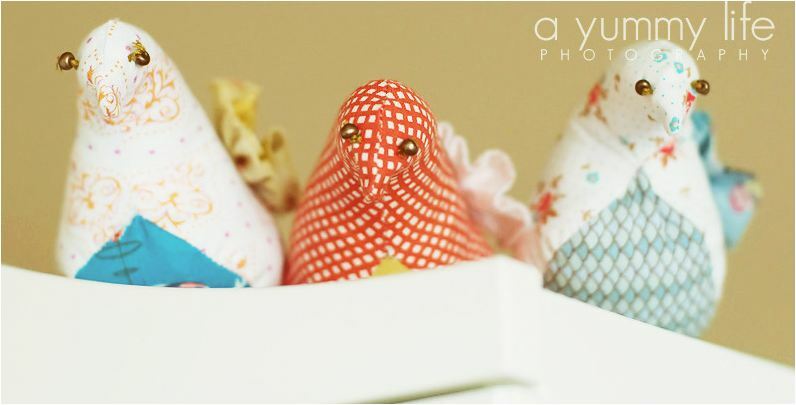 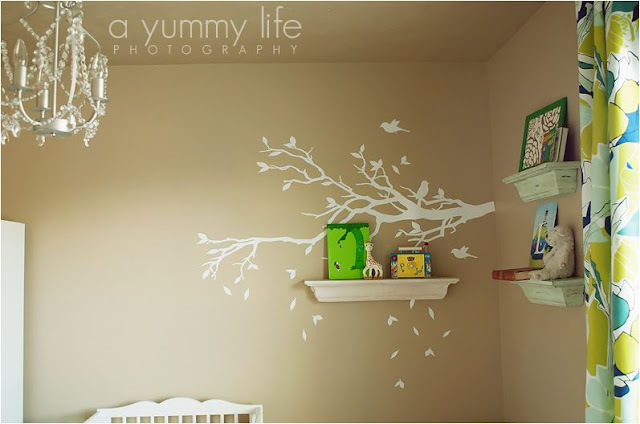 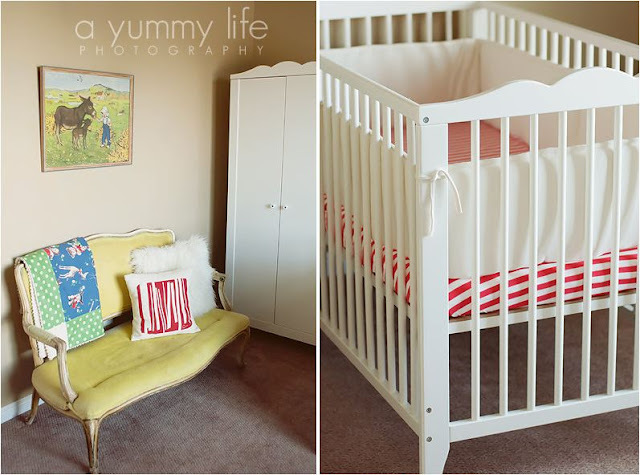 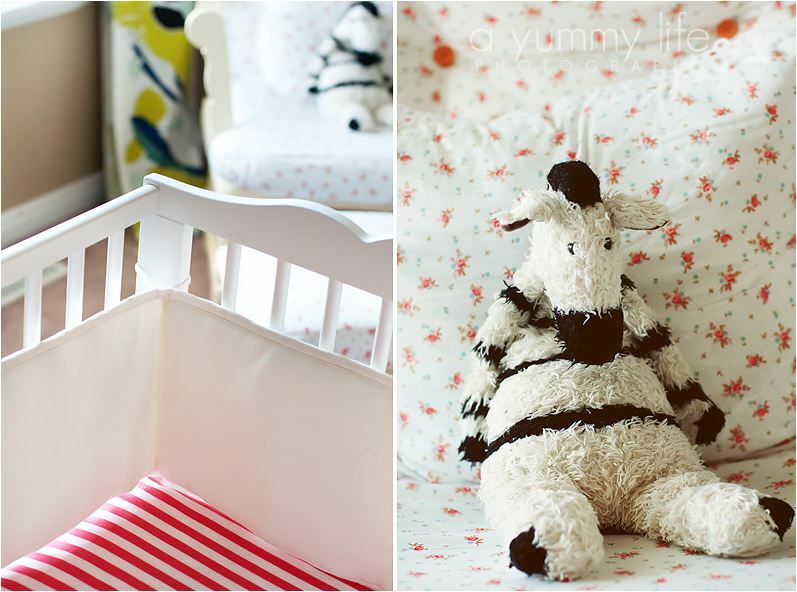 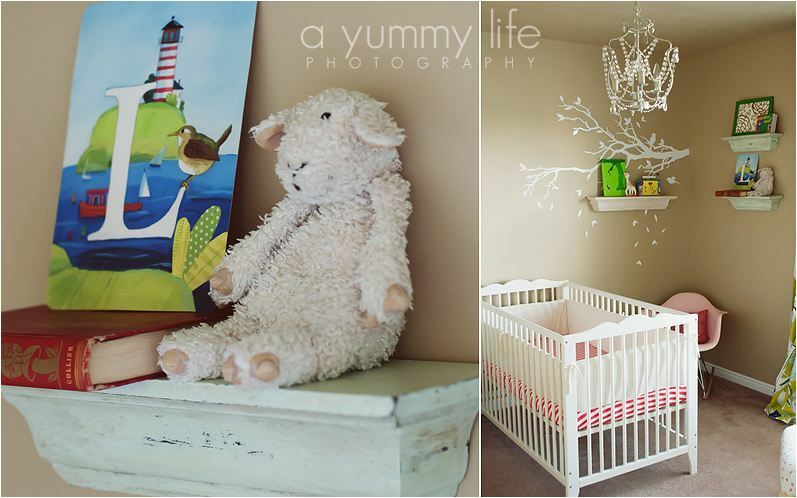 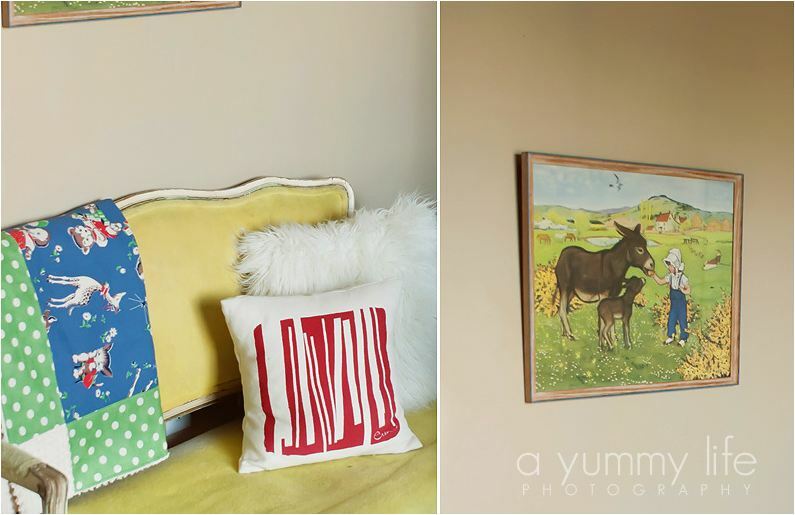 Jodi of the blog A Yummy Life, emailed me the link to the nursery she just finished for her daughter, Liv. It's adorably sweet with hints of modern and vintage mixed together. Nice job Jodi!